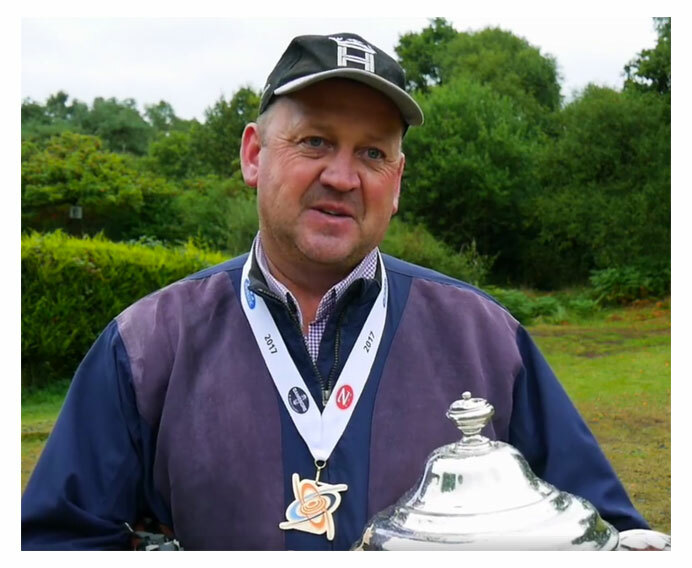 Martin Myers won the British Open Sporting Championships on Sunday at West Midlands Shooting Ground after a 6-man super final shoot-off. Having shot 75 targets earlier in the day, Martin went into the six man Super Final on 72, with a one shot advantage over his closest rival Arnie Palmer. The top six shooters went on to shoot an additional 25 targets, to make a total round out of 100. After the first two stands in the Super Final, Martin still held the lead on 86 ex 91. Arnie Palmer then straighted the final stand of nine targets, made up of four pairs and a single to finish on 92 ex 100, meaning Martin needed seven on the last stand to claim victory. The Welshman held his nerve, scoring the required seven targets to claim the title. We also saw Hannah Gibson take the Ladies High Gun on the previous day at the British Open Sportrap Championships. Hannah tied on 86/100 but won by two points after a shoot-off. Excellent news!